Hello! I'm back with another review about Efoxcity. Who don't know about Efoxcity? Okay I'll tell you now! One of the best online shops I’ve discovered since lame is Efoxcity. 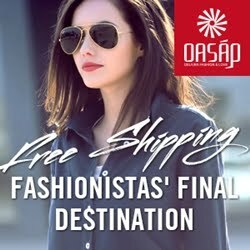 It’s the online shop with unique and pricy items could fit into any wardrobe. I loved the jewelry items a lot due to the numerous styles and ways to wear alongside with a very chip prize (it’s a challenge to find something you can’t buy right now). 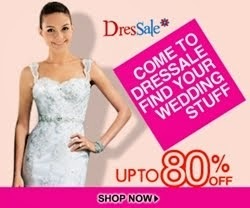 What it also provides are lovely dresses, tops and bottoms. 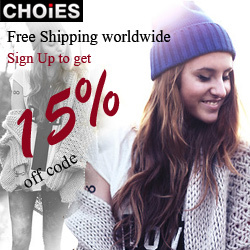 Efoxcity seams to be a great supplier of wholesale clothes from China. Having styles for different types of bodies you would definitely find something to look pretty on you. 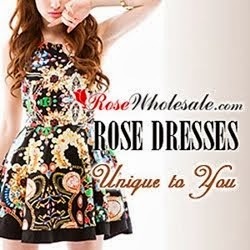 Look what wholesale ladies clothing they have for you! If you're already in awe from seeing all of these beautiful dresses, I suggest you go pay Efoxcity.com a visit to see even more of their amazingly cute and affordable clothes/accessories! the bird dress is so cute! Has anyone bought anything from efoxcity without doing the blog incentive?